TUESDAY, OCTOBER 24, 2017. 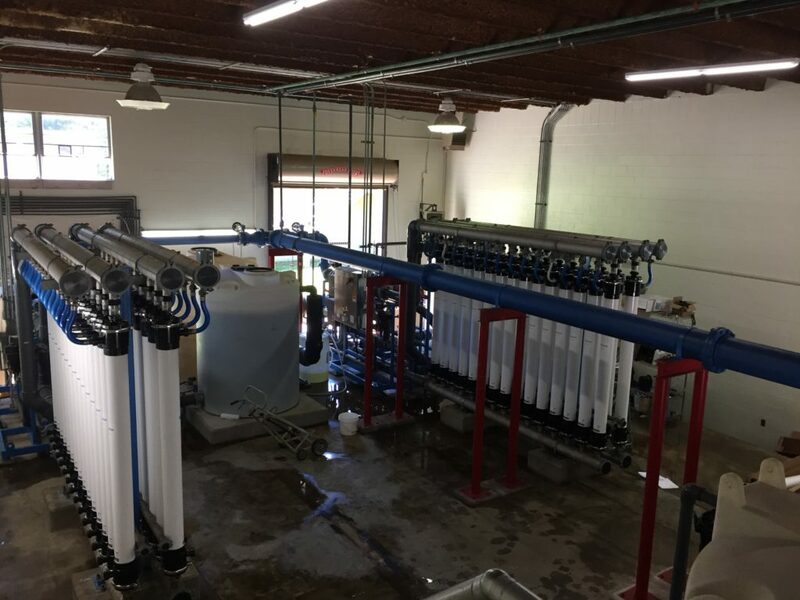 Since 2010, the City of Spencer, Tennessee has operated a microfiltration system at the heart of its 2 MGD drinking water treatment plant. Over time, the original membranes became severely fouled and the incidence of fiber breakage increased significantly. Coupled with a particularly challenging source water high in manganese and the need to dose coagulant in-line, it became evident that membrane replacement, pretreatment upgrades and overall system optimization was necessary. After trialing Scinor membrane modules by replacing several original filters, the City contracted with Scinor in May of 2017 to replace all remaining original filters using Scinor’s state-of-the-art Direct Retrofit membrane modules. Scinor’s Direct Retrofit membrane modules require no system or programming changes and feature industry-leading TIPS PVDF membranes for superior strength and permeability. Scinor’s engineering team also provided process guidance, plant operation improvements and remote monitoring services to support the City in efficiently managing the variable and often challenging seasonal water conditions. The installation of 54 of Scinor’s SMT600-P50 modules was completed in less than 1 day with assistance from plant operations staff. 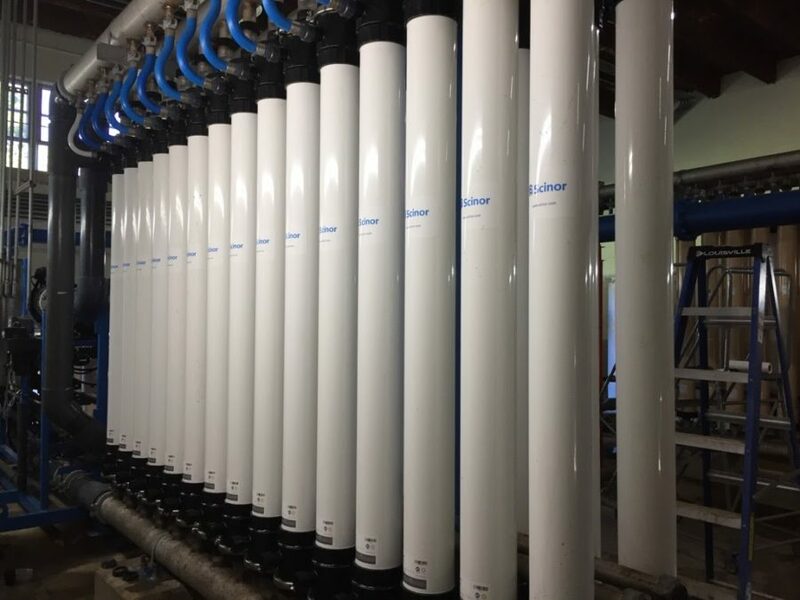 Prior to the purchase of membrane replacements, Scinor had worked with the City since 2016 by providing on-demand field service, process support and system hardware replacement. The responsiveness to the City’s needs and ability to provide a full-service solution at an economical cost addressed a critical need for the budget-constrained City. Coupled with process improvements and more efficient system operation, performance of the newly installed Scinor membranes has exceeded all expectations and has positioned the City for a successful long-term outcome.